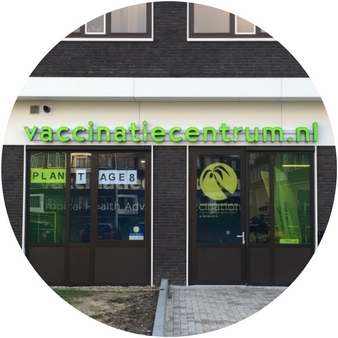 NEW: Vaccinatiecentrum Utrecht moves to a new location! Herculesplein 379 Galgenwaard Utrecht. Each year, more than 1.5 million people travel to a destination where vaccinations are required because of common diseases. A professional and personal advice can be a good start for a safe and healthy journey. At Vaccinatiecentrum we help you to prepare your trip with advice based on the destination, duration and intention of your trip. We provide vaccinations, malaria prescriptions and pharmaceutical products. 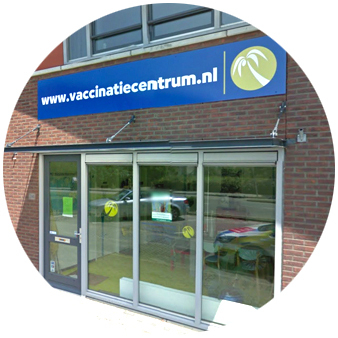 Our vaccination centre is located at four places in the Netherlands: Utrecht, Wageningen, Nijmegen and Den Bosch. A travel advice is given by one of our nurses. These nurses are specialized in travelling and work according to the guidelines of the national coordination centre for travel advice (LCR). All nurses have been to the tropics. The nurse will give you a personalised travel advice, based on your state of health, your destination, the duration of your trip, the route of your trip and the way you travel. A good preparation of your trip begins at least 6 to 8 weeks before departure. It is therefore important to be on time to make an appointment. For last-minute travelers it is always advisable to ask for advice. 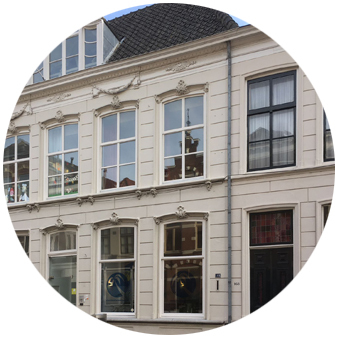 The national coordination centre for travel advice (LCR) is the central body in the Netherlands that deals with travel advice. The LCR gives the national guidelines with regard to vaccinations and anti-malaria measures. Our vaccination centre is registered as a recognized vaccination and advice centre. We hope to see you soon at one of our branches! Travelling to a new destination? Download here your declaration of health, complete it and bring it with you to your appointment.